Drug and alcohol abuse by employees can cause safety hazards in the workplace and affect overall performance and productivity. You can minimize these risks through Employee Drug and Alcohol Screening. Advanced Urgent Care & Occupational Medicine utilizes eScreen technology for drug testing with immediate results. 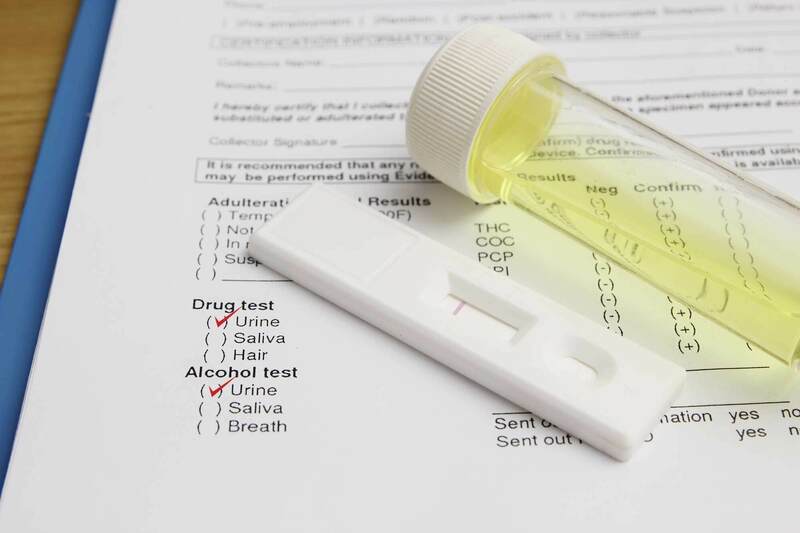 Scheduling a test for your employee is as simple as logging into the online eScreen portal, scheduling a test, and having your employee notified via text or email that they are required to perform drug or alcohol testing. You’ll also have the ability to view results online instantly using our eScreen portal. Complete and return the Random Testing Program Registration (PDF) form or Random Testing Program Registration (Electronic) to get started with random testing. 4, 6, 7, 8, 9 10-Panel and DOT Drug Screens are also available. Urine tests results are 98% accurate, and positive results are re-tested to ensure the integrity of the original result. Optical eReader™ technology determines test results under seal, leaving no room for human or procedural error. Not concerned with employees using marijuana outside of work? Our new 4 Panel Drug Screen allows you to test for the above listed drugs, excluding Cannabinoids. CDL Drivers are also required to take random drug screens to maintain their license. The required procedure tests for the following: Marijuana, Cocaine, Amphetamines, Opiates, PCP, Barbiturates, Benzodiazepine, Methadone, Propoxyphene, Alcohol (Urine Test). It’s easy to schedule an eScreen drug screening for your employee or job applicant through myescreen.com. Watch the video below to learn how to create your donor’s ePassport to test at Advanced Urgent Care & Occupational Medicine.